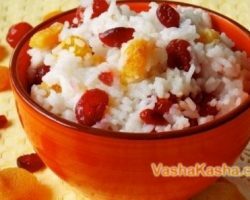 Rice is a unique cereal, it serves as a storehouse of amino acids, vitamins and valuable minerals. 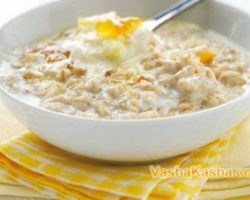 Cooked porridge is rich in selenium, zinc and magnesium, potassium, phosphorus, and also unsaturated fats, which makes it important for health. 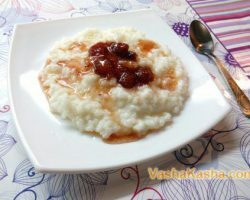 There is not one rice porridge recipe, so it is difficult to choose the best one. 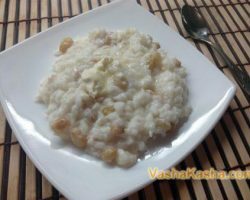 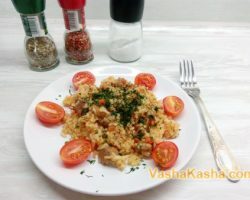 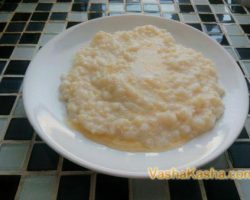 This section will help you become familiar with the subtleties of the culinary process, you will learn how to cook rice porridge properly and tasty, how to make it original and unusual. 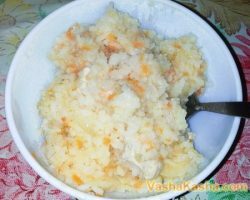 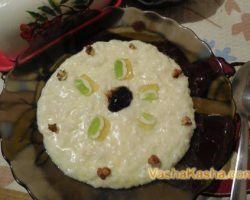 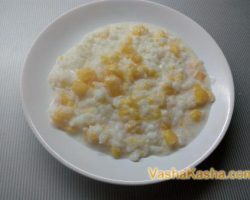 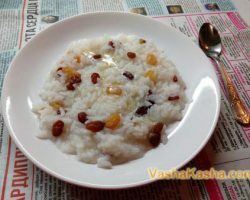 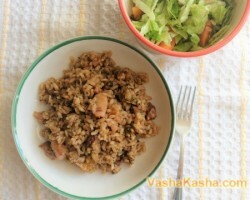 Given the chic assortment of recipes, you can cook sweet and salty porridge from rice, pilaf, with pumpkin and fruit. 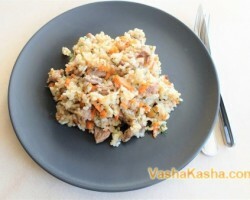 In addition, it can be done with meat, seafood, mushrooms and even a stew. 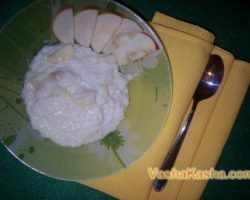 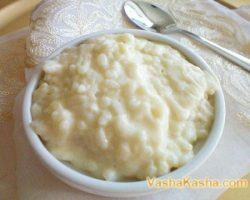 Rice porridge, like any other kind of dishes based on cereal, is an important product in the nutritional system of not only an adult, but also a child. 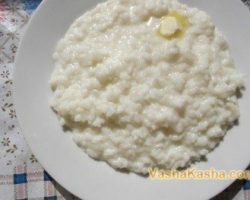 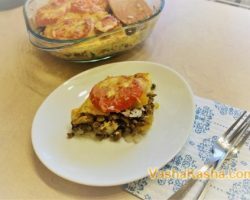 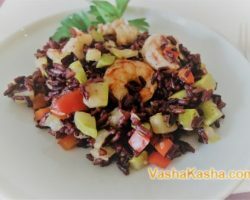 It is clear that the main part of the recipe for such dishes is rice. 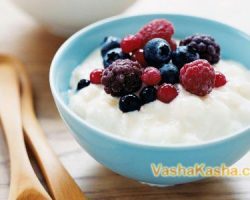 This wonderful cereal contains a huge amount of useful and necessary for the human body trace elements and vitamins. 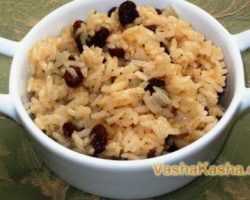 Not for nothing, in eastern countries (Japan, China), where rice is the main diet, there is a high percentage of healthy long-lived people.